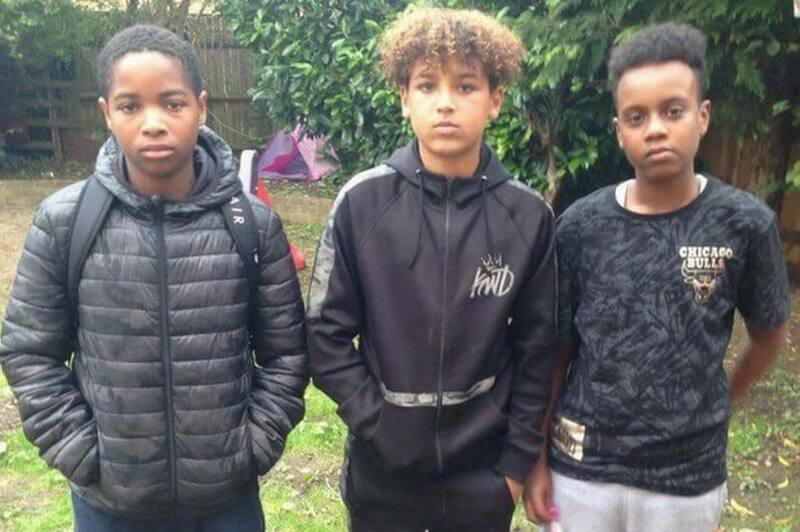 Three middle-school boys are being recognized this week after their quick thinking, and bravery saved the life of a suicidal man. 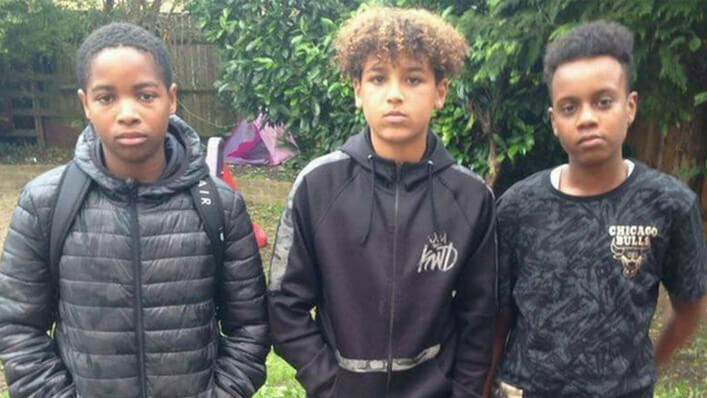 While walking home from school, 13-year-old Devonte Cafferkey, 14-year-old Sammy Farah, and 12-year-old Shawn Young, were doing what boys do best: poking around, laughing with each other, and probably taking longer than necessary to get home. In between giggles and chatter, the boys came across a troubled man sitting on the edge of an overpass. He had what appeared to be a rope around his neck, just seconds away from taking his own life. Not only did the boys take notice, but they didn’t panic and were quick to act. In a split second, he went to jump, and all three boys grabbed onto him and refused to let go. 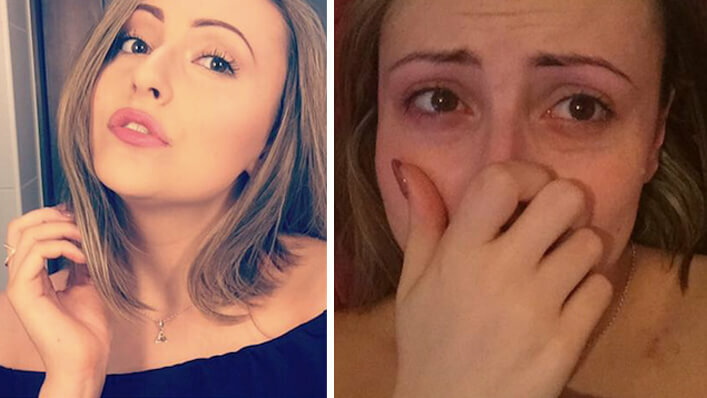 Why Do Male Suicides Outnumber Female All Over the World? When emergency crews finally arrived, they were able to get them all to safety. According to Shawn’s mother Carol, the boys haven’t thought much of their life-saving efforts since the incident. She says they’ve “just got on with it,” and gone back to being kids. All five heroes will receive awards from the Royal Humane Society, a charity promoting life-saving intervention.